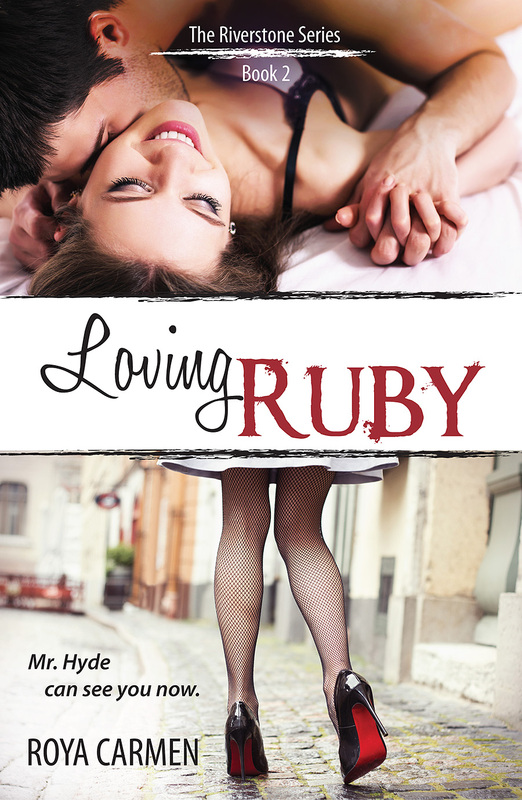 When I reviewed Loving Amber, book one in this series, I said “Ruby is up next. 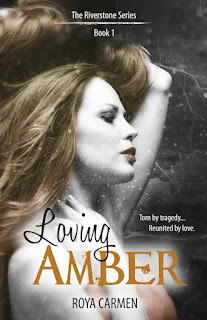 She is the total opposite to Amber and already made her appearance felt in this book so I cannot wait to see what her story entails, I bet it won’t be boring!” And boring it wasn’t. Ruby was full of life, she was artistic, vivacious, carefree and a joy to be around. Her personality was infectious and you couldn’t help but love her. 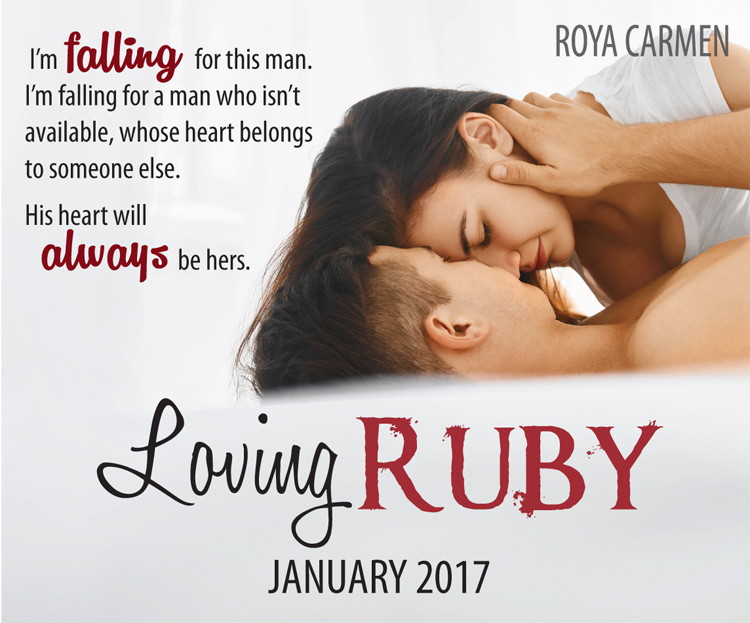 Ruby was currently helping her siblings run the family business but her true heart lay with children’s books and she was currently writing and illustrating her own. August Hyde was the recluse, a man who nobody knew anything about, yet rumours were rife. Small town, small minded people all getting into each other’s business and the grittier the gossip the better. Mr Hyde apparently killed his wife and is now under house arrest, or the other rumour was that he was a vampire…the gossip was endless. Nobody had taken time to actually meet him in person to make up their own minds. He was the anti-christ as far as they were concerned. In fact, August Hyde was a New York Times bestselling Erotica Author, who was suffering from agoraphobia after the death of his wife. He was a man crippled by grief and guilt even though he shouldn’t have been. His self-imposed exile into the dark was his way of punishing himself and yet underneath was a man that was so deserving of love, something he was adamant he would never feel again. In truth, August was extremely vulnerable and it is this side of him that you take into your heart and never want to let go. Needing an assistant, August, rather begrudgingly advertises the position. He is not one for socialising or small talk but even he must admit he cannot keep up with the work that his success now demands. There was only one candidate that really met his criteria and that was Ruby, however, at the interview he soon realises that they cannot work together, for the first time in a long time, someone has turned his head and that was Ruby. Needless to say, a working relationship is born, but this was so much more than boss falls for secretary. This was a beautiful story from start to finish. The sexual chemistry between these two was ever present and you could feel the sizzle underneath the words. The constant battling of minds, the constant blow of hot and cold from August as he battles his grief and his past all make for addictive reading. This was a book of understanding, taking the time to get the know the “real” person underneath the façade, making the effort no matter how herculean. This was about a woman with a heart of gold that would not take no for an answer. A woman that was determined to help and who fell in love at the same time. I did feel that the ending was rushed and was a bit disappointed when it ended fairly abruptly, but the I’s had been dotted and the T’s crossed. 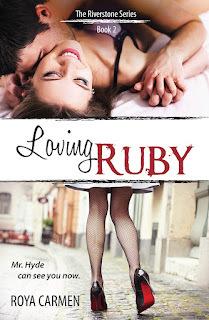 Loving Ruby can be read as a standalone but if you intend on reading Loving Amber then I would read that one first as there are spoilers for book one in book two.